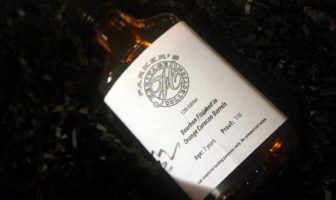 Bill tastes and rates the 12th edition of Parker’s Heritage Collection, a 7 year bourbon finished in orange Curacao casks. 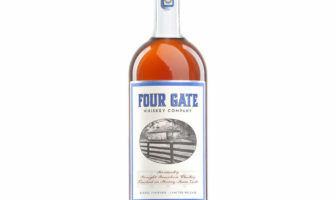 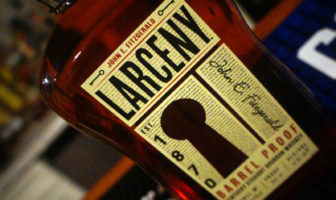 ModernThirst tastes and rates the new Larceny Barrel Proof bourbon from Heaven Hill. 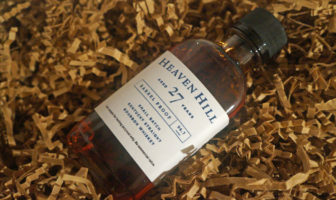 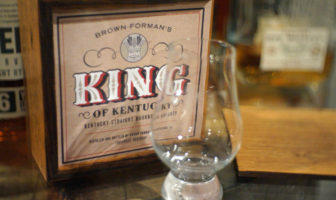 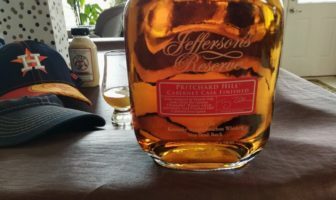 ModernThirst tastes an extreme-aged, pre-fire, 27 year old bourbon from Heaven Hill. 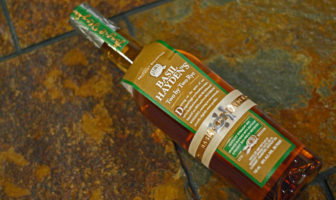 ModernThirst tastes and rates Basil Hayden’s Two by Two Rye, a blend of two Kentucky rye whiskeys and two Kentucky bourbons. 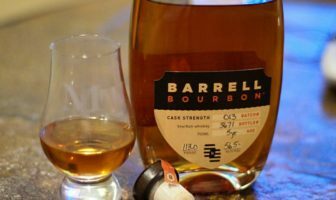 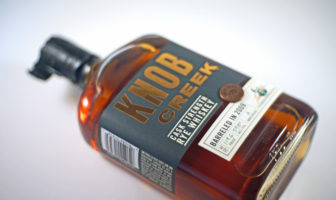 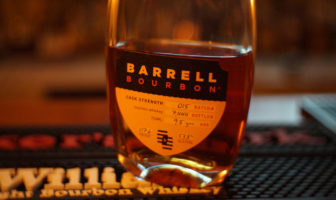 ModernThirst reviews Barrell Bourbon Batch 13, a 5 year old 113 proof blend of Indiana and Tennessee whiskeys. 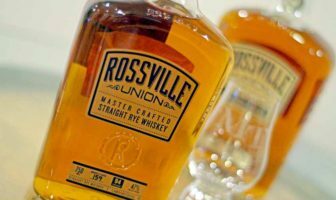 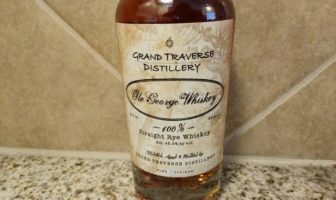 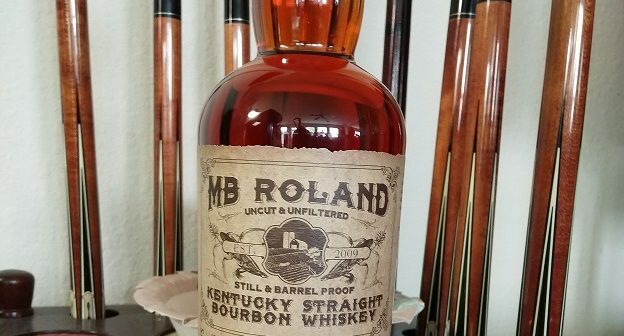 ModernThirst tastes and reviews the upcoming releases of Rossville Union Master Crafted and Barrel Proof Rye Whiskeys from MGP. 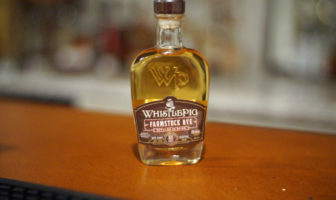 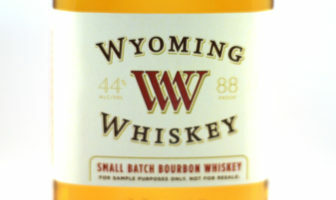 ModernThirst tastes and reviews Wyoming Whiskey’s Small Batch Bourbon. 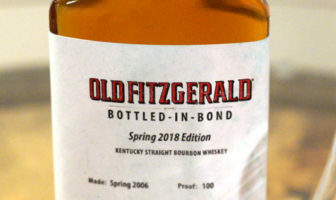 Heaven Hill has released a new limited edition 11-year Old Fitzgerald Bottled in Bond. 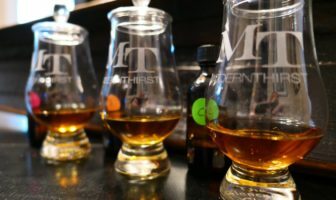 ModernThirst gives you an early tasting preview and rating. 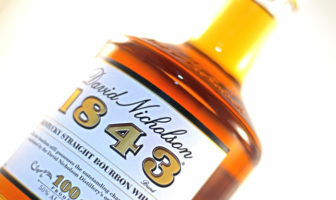 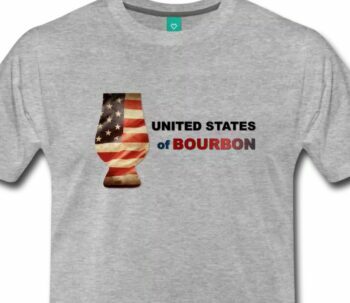 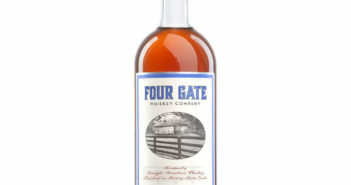 ModernThirst tastes and reviews David Nicholson 1843, a wheated 100 proof bourbon from Luxco. 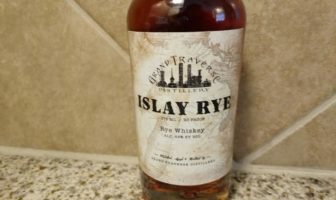 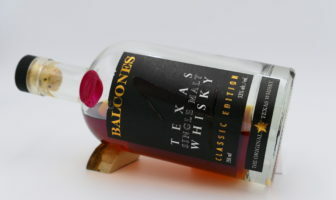 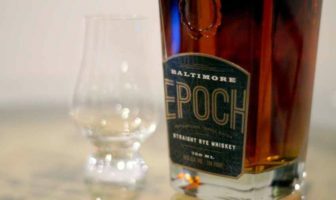 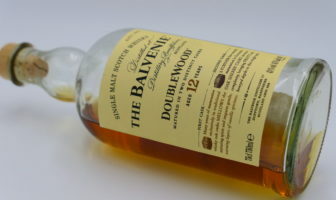 ModernThirst takes on a multi-label tasting of American Single Malt Whiskeys, a fast-growing and still-defining segment of the American Spirits Industry.